ING’s approach to life insurance policy is to provide a sturdy amount of options for the individual looking to protect their family as well as the small business owners that are looking to provide solid insurance options. ING’s personal policies are custom built to maximize flexibility. 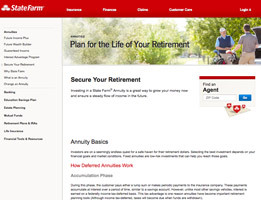 Plus, they are designed to give customers several options in which to shape and mold their investments. ING’s expertise in creating stellar and diversified life insurance policies for employee benefits packages make the company a very attractive to the small business sector. 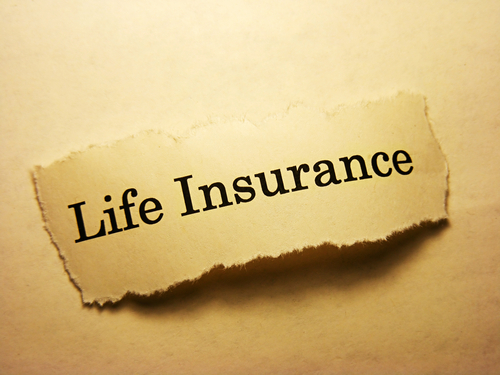 As is the case with life insurance policies, the overall rate is determined by a few variable factors that fluctuate on a person-to-person basis, such as lifestyle and health. 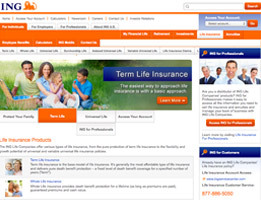 In terms of the policies themselves, ING offers a good selection of options including Term Life, Universal Life, Variable Universal Life, Whole Life, and Survivorship Life insurance. 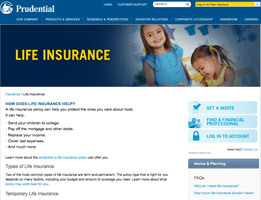 The final cost will be determined by your eligibility and health status. ING offers a deep roster of online tools on their website. 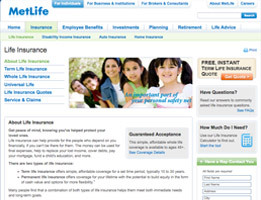 Ranging from in-depth articles that discuss the ins and outs of life insurance to online widgets geared toward assisting people shape their potential policy, this impressive array of web-based data gives potential policyholders all the data that they need in order to make a decision that caters to their needs. Additionally, ING’s customer support has a growing reputation for being knowledgeable and responsive, both over the phone and in person in one of the company’s growing number of locations. 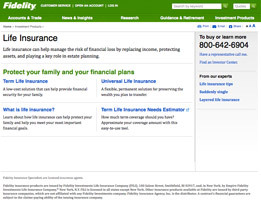 While ING may be a relative newcomer in the United States, they do possess over 170 years of insurance acumen, and it shows. From creating diverse life insurance policies for the individual to guiding small business owners to provide sterling policies for their employees, it is easy to see why ING’s star continues to rise around here. Thank you for reading our ING review. 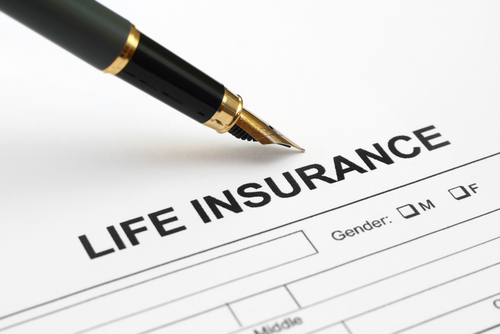 In my book, life insurance is just as important as medical insurance. While medical insurance protects you while you are sick, what happens to your loved ones if something were to happen to you? I could simply never cope with the idea of leaving my wife and children destitute. We have a mortgage, credit card bills and other expenses that they would never be able to afford if something were to happen to me. That is why life insurance is so important to me. Thanks to the life insurance policy I have from ING, I know that my loved ones will always be taken care of, no matter what the future may hold. 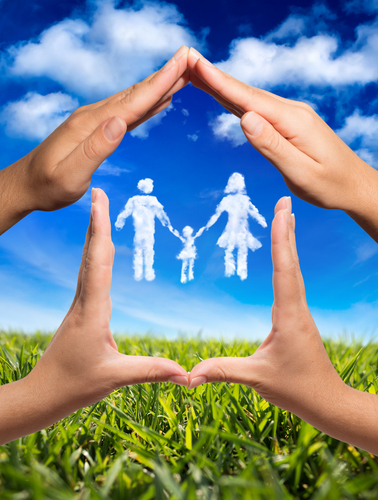 Finding a life insurance company that offers policies that you can afford and coverage that makes sense can be a very difficult task. However, with ING, you get the best of both worlds; great coverage at a reasonable price. The worst thing I could ever think of is leaving my family in a bad situation if anything ever happened to me. That’s why I got life insurance from ING. They gave me great coverage at a price that doesn’t break my budget. I work in a very risky business. I am a fisherman who trolls the open waters of the Atlantic off the coast of Cape Cod. Though it’s thrilling, those waters have nearly claimed my life more times than I care to remember. When you work in an industry that’s as risky as mine, you make sure that you are well protected. That is why I got a life insurance policy from ING. Despite my dangerous line of work, they quoted me an exceptional price for amazing coverage. What more could you ask for? Now, if anything does happen at work, at least I know my family is taken care of.